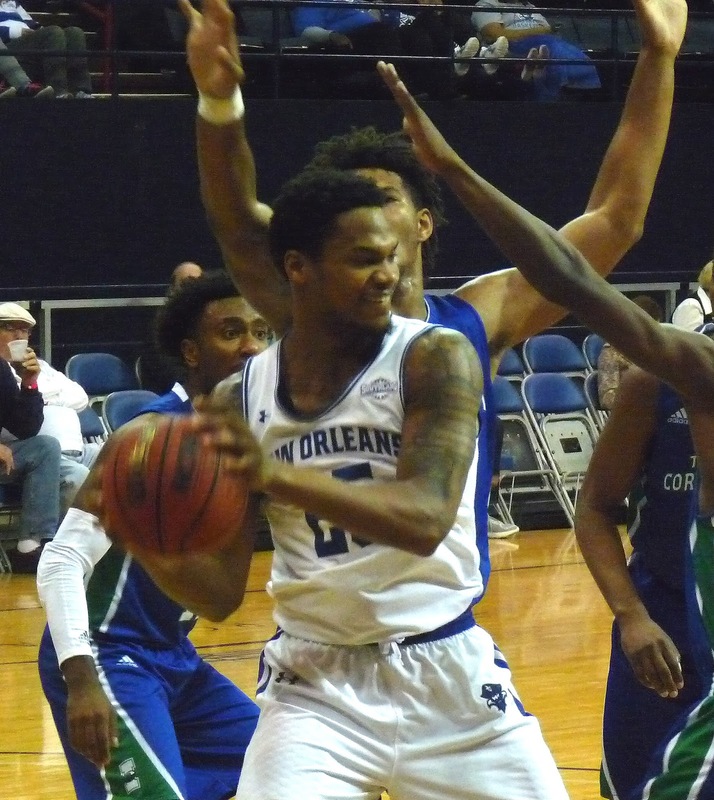 It was a struggle the Privateers didn't expect, but they barely escaped a challenge from Texas A&M-Corpus Christi at Lakefront Arena Saturday afternoon, winning 61-55. New Orleans (8-9, 5-1) was again led by Travin Thibodeaux with 20 points. Freshman Lamont Berzat came up with a huge performance, draining 3-for-3 from deep and scoring 15 points. Mike Zeno added 11, including a huge dunk with 31 seconds left to put UNO up by three. Thibodeaux's two free throws clinched the game moments later. They don't make it sound like this is true, but UNO's next home game is against Central Arkansas on Wednesday night, before its contest against Incarnate Word on January 20.